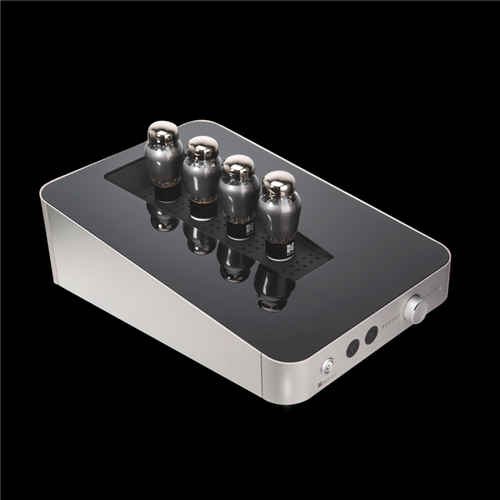 The HiFiMan Shangri-La jr Electrostatic headphone amplifier utilizes the musical 6SN7 tube. These tubes are hand matched! Clean, crisp and musical sound is what you can expect form this fine amplifier. The Shangri-La jr will drive both the Shangri-La jr and Shangri-La sr headphones!